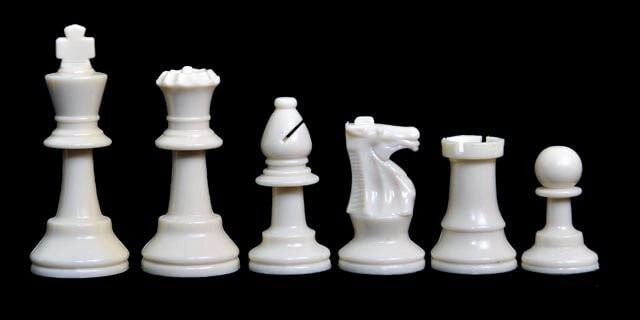 Our special analysis combo set includes a chess board with 1.5" squares and chess pieces with a 2.5" king height and fits perfectly on a school desk for those rainy days when recess has to be spent inside the classroom! 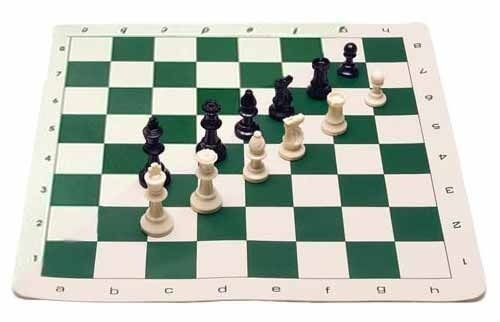 This set can also be used to analyze games during a tournament or to simply have available while watching instructional DVDs so that you can follow along with the moves. 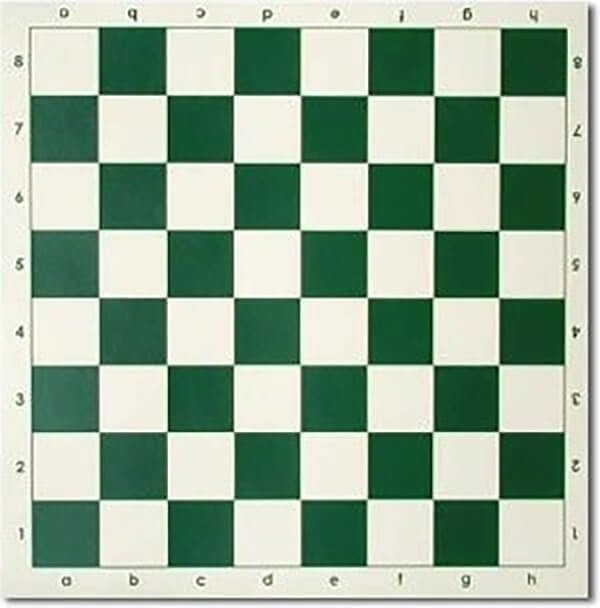 Our Premium Vinyl Analysis Chessboards - 1.5" Squares are ideal for a quick viewing of your game . . . and best of all they fit on smaller desks at school for those rainy days when the kids can't go outside for recess! They are made of quality vinyl and have algebraic notation on all four sides of the board.